This part of the Celebration of Thanksgiving activity aims at deepening your understanding of cultural points of the feast; those which are important to know. Each of the resources (three in total) will make you discover new pieces of information. There are attached to the exercises for you to find the answers to them. It is meant to check your understanding of the documents which you are going to be dealing with. Good luck! Do not forget to write down the marks you get for each exercise on the worksheet (there is a small grid for you to put your marks in), and remember to take notes on the important points you will find out. Do you know what is Thanksgiving ? Do you know how it came to be celebrated in the life of Americans? 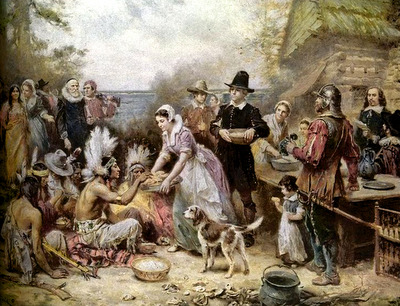 You might be aware or not of how Thanksgiving used to be celebrated and how it is celebrated in today’s America. Below is a video for you to listen to, to find out more about the celebration of Thanksgiving. Once you’ve listened to the video, please complete the words missing out in the transcript of the video exercise. Did you notice it ? In American English, pronunciation clearly differ from the British one.The letter R is more prominently pronounced than in British English because Americans pronounce it all the time whereas in British English the sound [r] is less prominent at the end of words for instance. Compare : color (US) vs colour (GB). In American English, besides the change in pronunciation, the spelling of words also changes as you can see in the example above. Moreover, in terms of lexical words, you have to know that some vocabulary words are typically British or American. Compare : a truck (US) vs a lorry (GB). As you now know, nowadays the Celebration of Thanksgiving is celebrated in the form of a big family dinner. 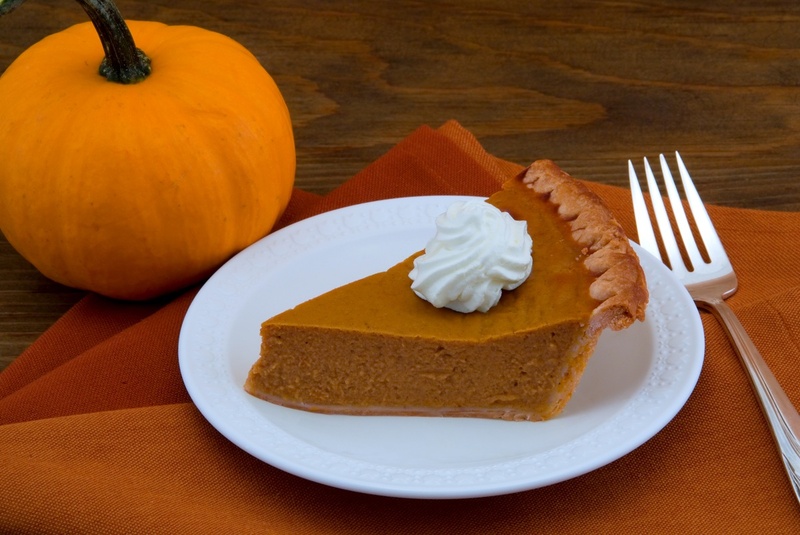 As it is great part of it, here is for you to discover one of the most known dish of Thansgiving’s celebration: the pumpkin pie. Are you finished doing the online exercises? 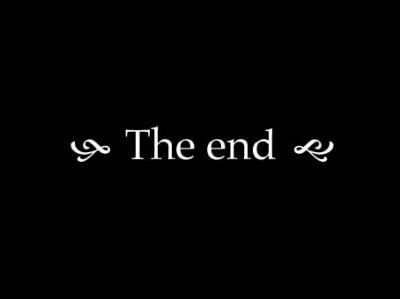 This is the end of the online part of your research. Now you have read or listened to the three different resources, that you have gone through the exercises and that you have written down your results, please go back to the section: 2. »Homework and class debate » of your worksheet.